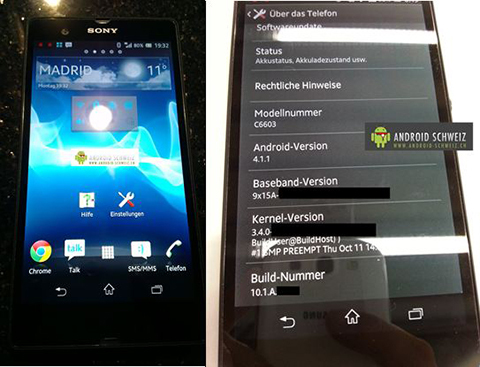 Galaxy Note 2 beware, Sony Yuga is real and we have the pictures! 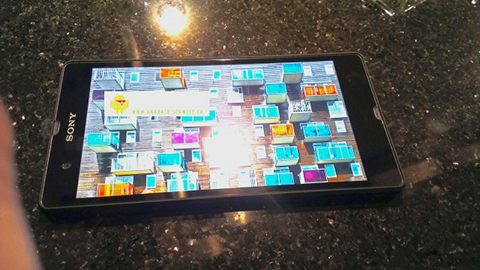 The phablet arena should be quite exciting in 2013 with all the 5-inch-or-more devices that are being announced. Today, we’ve got some leaked pictures of the rumored Sony Yuga, a device that has scored well on benchmark tests. If Sony plays their cards right, could end up giving the current phablet king, the Samsung Galaxy Note 2, a run for its money. The device is rumored to come with a 5-inch Full HD display, slightly smaller than the Galaxy Note 2’s, and will be powered by an S4 Pro processor, according to Yugatech. Other possible features on the device include a 12 MP main camera in the back and 2 GB of RAM. There’s also word that the Sony Yuga may come with a micro-SD slot for storage expansion. Galaxy Note 2 fans point out that the one thing that really sets out the device from rivals is the S-Pen technology that comes with it. The UI and stylus allows for unique multi-tasking capabilities that no other smartphone out there comes close to replicating. However, with no specifics around the Sony Yuga at the moment, who knows what secret weapon the Japanese company might decide to include in their device. We’ll have to wait and see until Sony makes the Yuga official, something which people are expecting to happen during the upcoming Consumer Electric Show slated for January 2013. Are you excited to find out more about the Sony Yuga? How do you feel about all these phablets being announced for next year? Let us know in the comments below!